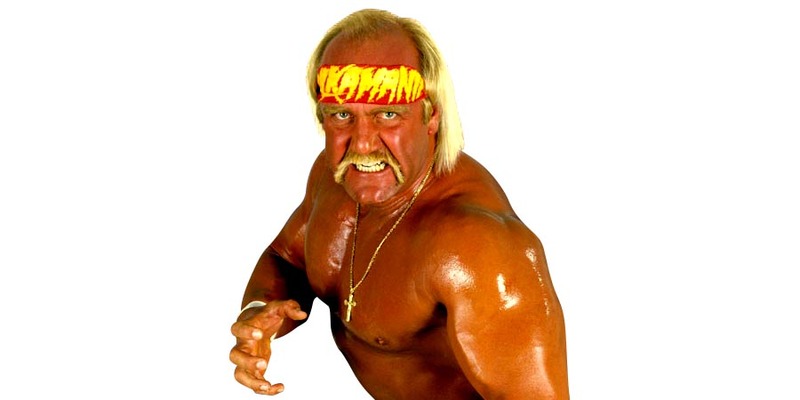 Netflix is working on Hulk Hogan’s biopic and the actor portraying Hogan will be Chris Hemsworth. “Chris Hemsworth will step into the ring as Hulk Hogan in a new biopic by “The Hangover” director Todd Phillips. Produced for Netflix, the new movie will reportedly focus on Hogan’s rise in the world of wrestling and the beginnings of Hulkamania. The real Hulkster, Terry Bollea, 65, will serve as a consultant on the film, and will also act as executive producer alongside Hemsworth, Phillips and Bradley Cooper.